Total Quartz Ineo Long life 5W-30 is the latest in the new generation of Low SAPS engine oils This fully synthetic engine oil specially formulated to meet the technical requirements of the Volkswagen groups vehicles. Due to its high level of performance, Total Quartz Ineo Long life 5W-30 optimises the way in which the anti-pollution systems operate, including particulate filters. * QUARTZ INEO LONG LIFE 5W30 is suitable for all Gasoline and Diesel engines, including the most recent, which comply with Euro V polluting emissions reduction norms in particular. 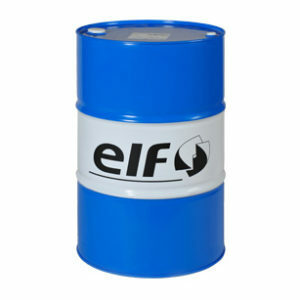 * It optimises anti-pollution systems, Particulate Filters (PF) in particular. 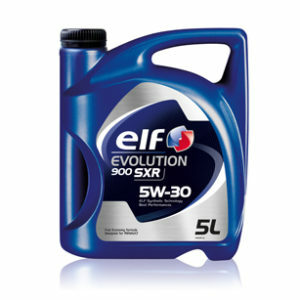 * It provides engines with excellent protection against wear, ensures they stay ultra clean and allows for longer intervals between oil changes. * It performs even in the most demanding driving conditions (city, major roads, motorways). It is suited to every kind of driving style, especially sporty, high-speed and all-season driving. * Maintains the Particulate Filter lifetime, stopping it from getting clogged up prematurely (its metallic component content is lower than that of an oil made using conventional technology). 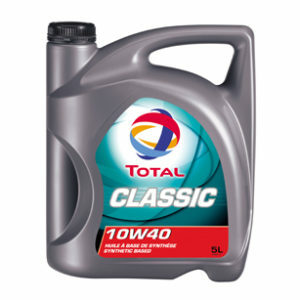 * Environmentally friendly, ensures that the engine’s anti-pollution systems perform optimally. * Exceeds standards in ensuring engine sustainability and satisfies the most demanding manufacturer service plans by allowing for extra-long oil change intervals, thanks to excellent resistance levels against oxidation.